I officially have had 8 kid birthday parties under my belt. We’re hitting that phase where I’m not sure I’ll be hosting a ton more of larger parties, and I have to say — I am a bit relieved. It’s not that I don’t love planning a party, because I do, but I hate stressing about leaving people out and not having enough food. I’m looking forward to smaller gatherings just with my kids’ friends! 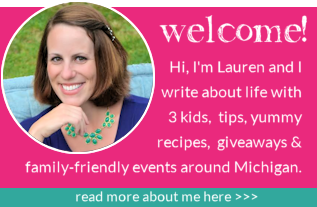 Thankfully, I have learned a ton along the way as a host and as a guest, and I want to share my knowledge and see if any of you have things to add! Mail invitations. I’ve tried the email invite thing. The fact is, people forget it soooo much more versus when they have a paper invite hanging on the fridge. Opt for the real deal for the best turnout. Keep the timeframe short, and keep things moving. You are potentially taking up a part of someone’s weekend. Not only should you be aware that they may have other things on their agenda, but also kids tend to have short attention spans. Feed them, give them cake, open presents and let them play. Two-hour parties are most manageable from my experience. Anything beyond that and kids start going crazy waiting for cake and presents! Cater where you can. I love cooking, but when I am having 40+ people, I prefer to make everything I can, and order the main course. My personal party favorite are subs from Walmart. They super affordable and taste pretty darn good! Two words: Costco cake. I love to splurge on custom cakes when budget allows, but if Costco has a cute cake that will somewhat match the party theme, go for it. They have the best cake ever and it’s $18.99. Did I mention it feeds 48 people?! You may have cake for days! Or you can just send it into work and make others happy. Because cake rocks. Shop the Dollar Tree. I love shopping at the Dollar Tree for all of our plates, silverware and decor. 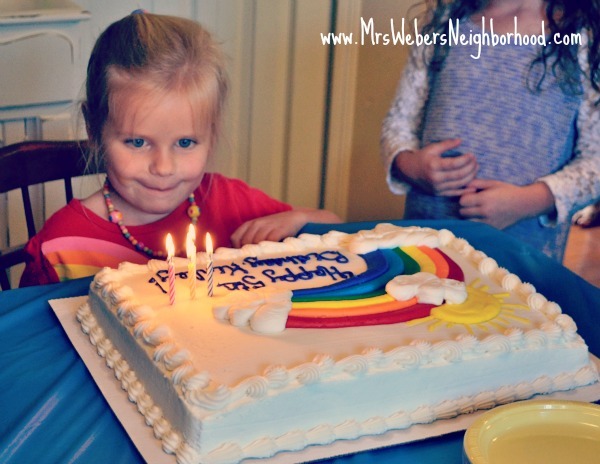 They have almost every color of the rainbow, so it’s easy to match to your parties theme. 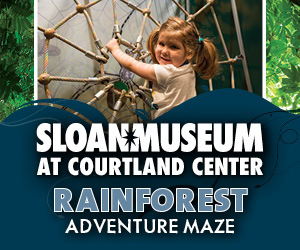 It’s also the perfect spot to grab fun little items for goody bags. Leave yourself plenty of time to get ready. It never fails — I am always running around doing last-minute things before a party. I try to do everything I can early in the morning so I can shower and take my time getting ready and then have just a small amount of time to grab a drink and do the last touches while guests arrive. Don’t go crazy with theme stuff. People go crazy for kid parties inspired by Pinterest. 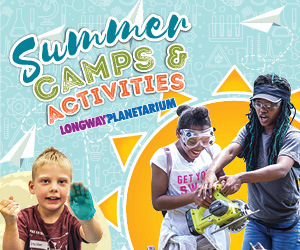 Don’t get me wrong — I love a good theme, but unless you have tons of time and money, kids don’t really care if you have every food the hungry caterpillar ate in the book. All they want is cake, ice cream and goody bags. Save extravagant themes for adult parties, where it can be appreciated. Set a budget. I am so guilty of buying last-minute things that don’t get used or I forget I even have. Figure out how much you want to spend, and stick to that budget while planning. Ask someone else to take photos. I feel like I never have many great photos from my kid’s birthday parties and it’s usually because I am our family photographer and when I host gatherings, I never am near my camera. Ask someone ahead of time to help pitch in. And remember to offer when you go to other parties, too! 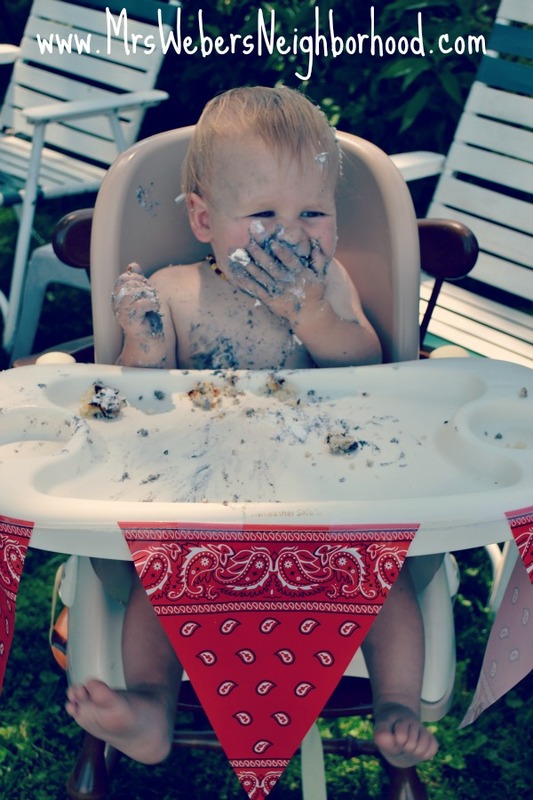 Let me assure you…All this kid cares about is the cake, clearly! BONUS: Let someone else do all the planning! 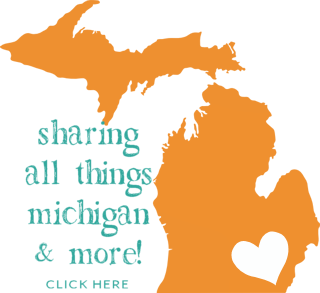 Check out my list of 80+ places to go for a kid party in southeast Michigan. How do you survive kid parties? What tips would you add? These are great tips, especially the one about having someone else take the pictures. It’s better that way so I can Mingo with the guests and tend to their needs. I agree with you that an actual paper invitation is much more effective than digital. I have tried to host parties that I invited people to digitally and had no one show up. I will now forever give out invites in person. You could definitely see your expertise in the paintings you write. The arena hopes for more passionate writers like you who aren’t afraid to mention how they believe. All the time go after your heart. “We are near waking when we dream we are dreaming.” by Friedrich von Hardenberg Novalis. posts. Keep up the good work! You know, lots of individuals are hunting around for this information, you can help them greatly. with the swimminbg pool industries leading plastic swimming pool supply business. Así que dedico este post a todas las que tienen actitud, sean rubias, morenas, pelirrojas calvas, que de todo hay en la viña del señor. 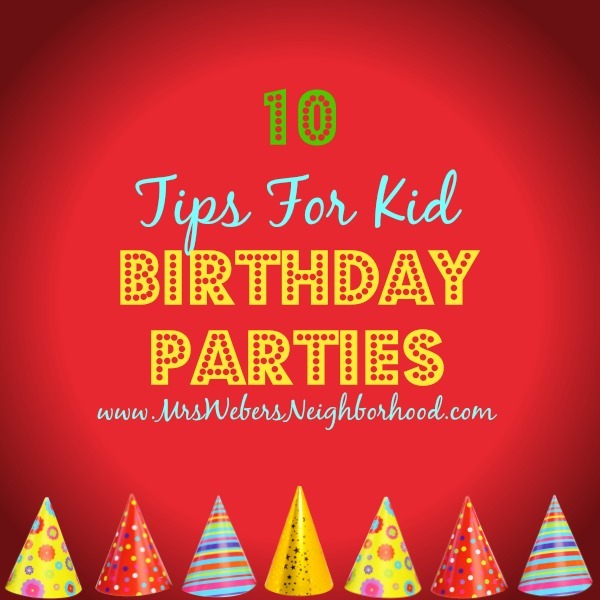 Tips For Kid Birthday Parties – Mrs. Weber’s Neighborhood is kinda plain. You should glance at Yahoo’s front page and note how they create post headlines to get people interested.